A unique production pack inspired by Big Room & Dance Pop masters Galantis! 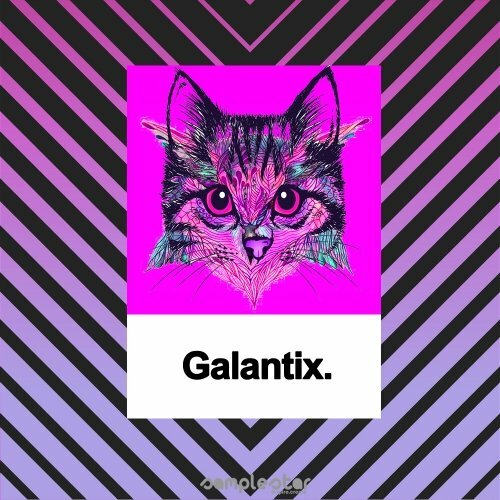 Suitable for producers of Big Room, Melodic Dance, Pop & EDM – Galantix is designed to deliver instant studio inspiration along with all the essential tools for crafting your next main stage floor filler. Expect everything from huge piano hooks and catchy vocal chops right through to powerful drum stems and pulsating basslines. • Full Song Starter Inspiration Kits> 5 huge key labeled track starter kits of combined Drums, Bass, Synth, Melodics & Vocals broken out into individual professionally mixed and mastered wav stems. (Includes full MIDI files for all melodic content). • Vocal Chop Loops: 10 quirky and catchy melodic vocal chops. • 5 x Full Construction Kits. • Each individual construction kit comes complete with isolated Kick, Snare, Hat,Cymbal & Perc drum loops alongside stemmed out Piano, Basslines, Vocal Chops, Synth chords, Synth leads & FX loops. All loops are neatly organized & named with key, tempo and instrument info.